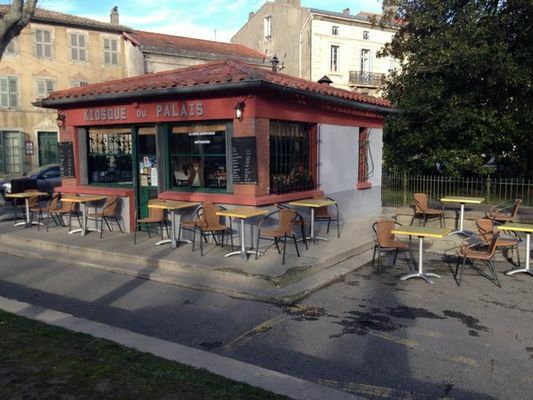 Saladery and sandwich shop, Kiosque du Palais offers a fast food based on fresh products! 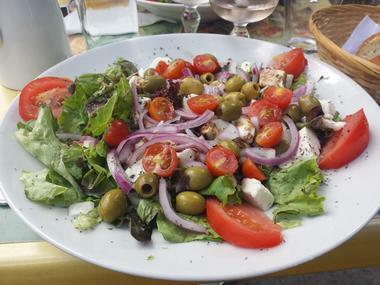 Salads, lasagna, salmon tartare, fresh fruit salad, ... Go through the door to discover a nice little room of 12 seats. In good weather, you can enjoy the sun on the terrace. 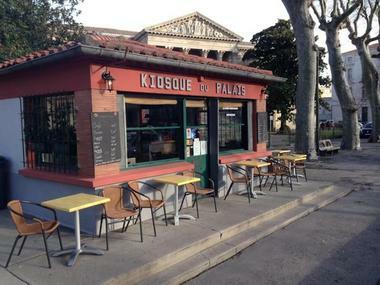 There is no review about Kiosque Du Palais, be the first to leave one !